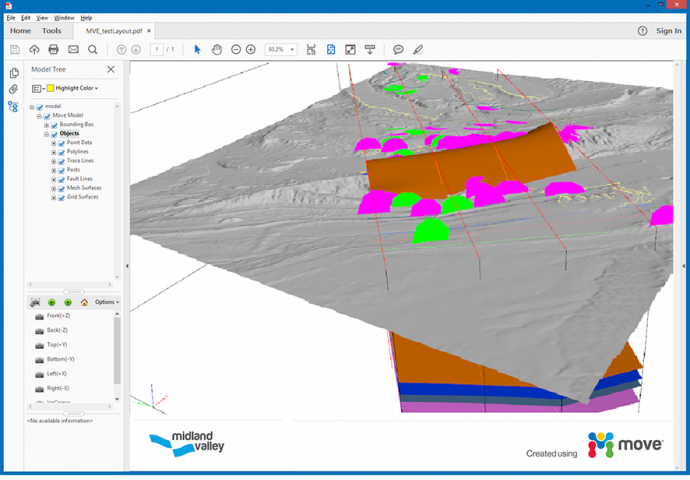 Midland Valley, the developers behind world-leading geological software Move™ have today released a major update with a new 3D PDF export feature using PDF3D technology. 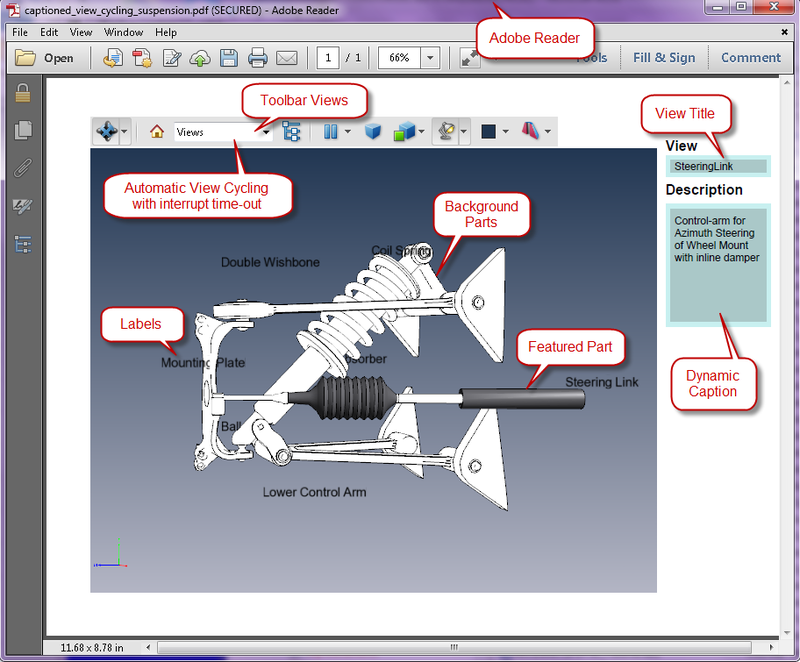 A simple 3D PDF with manual views is very common. When a user is faced with several views they can select each view using the selector menu. Easy enough. But what if you want to tell a story and show your user each view in a sequence or specific order with a beginning, middle and end, and with accompanying narration?